Spotify has officially launched in India. And not only is Spotify Free better in India, Spotify Premium is a bargain. Want to stream games across your network from your PC to a TV? Here’s how to set up a Raspberry Pi running Steam Link. Here are the best free movie apps that will let you watch and download movies. All legal and free! Cord cutting or just looking for a TV-based project for your Raspberry Pi? Build a DIY PVR with a Raspberry Pi and TVheadend. Pandora has launched Pandora Stories, which allows artists, labels, and creative types to turn playlists into podcasts. You know about MP3, but what about AAC, FLAC, OGG, or WMA? Why do so many audio file formats exist? Here’s a breakdown. Not all Android apps are available on Android TV. However, there are some essential Android TV apps worth sideloading instead. Amazon Prime Video lets you download movies and TV shows to watch offline for free. Here’s how to download Amazon Prime videos. YouTube is brimming with excellent and informative automotive channels. Here are the best YouTube channels for car nuts. It isn’t always easy to find what you’re looking for on Facebook. Here’s how to find videos on Facebook. There are a handful of ways to stream video games from your PC to your TV. In this article, we take a quick look at them all. What is Amazon Prime Reading? Who can use it? Which books are available? And how much does it cost? Here’s what you need to know. YouTube is updating its Community Guidelines to make the strikes system for channels clearer and more consistent. If you play games on a Mac, you should know these vital tips for a better experience. Apple Music boasts a variety of cool features. Here are the best Apple Music features you really need to use on your iPhone. We tell you what to look for in a NAS to get the best media server and recommend a handful of the best NAS devices to get you started. Some mobile games deserve to be played on a TV. Here are the best mobile games to play on a Google Chromecast. In this article we’ll explain how to install Kodi on a Fire TV Stick. It’s surprisingly easy, with multiple methods. 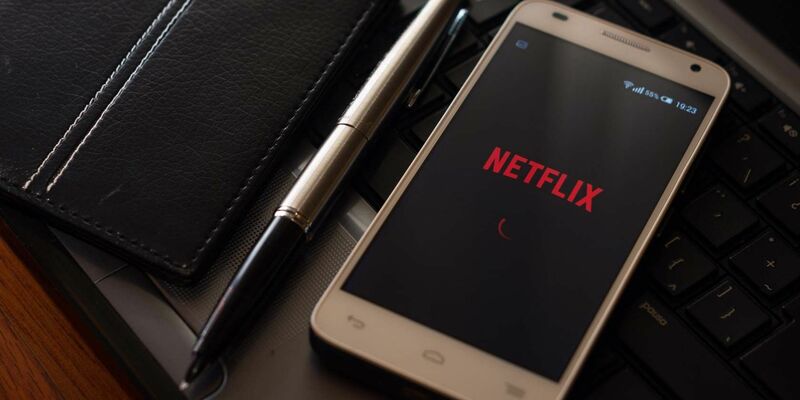 Thanks to a Chrome extension called Language Learning With Netflix, you can now learn a new language by watching Netflix. Epix has launched its own video streaming service. Epix Now features all of Epix’ original programming plus thousands of movies. The best way to overhaul your Kodi experience is to install a new skin. Here are the best Kodi skins and how to install them.